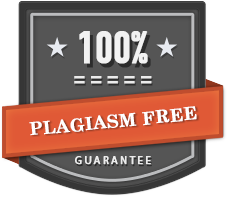 If you are looking for a professional paper writing website that will meet all your academic paper needs, Writemyessay.cheap is at your service. A unique paper written from scratch to your exact specifications. 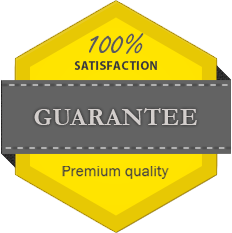 All our papers are carefully revised, edited and checked for plagiarism to ensure the highest quality of every piece. An opportunity to choose your own writer. Each of our professionals is well-qualified, but we understand that you would feel more comfortable working with a writer whose personal style is similar to yours. A chance to discuss the details of the task directly with the writer and make necessary adjustments. You are the client and we will always listen to and respect your opinion and demands. To get more information about our services, contact us directly.